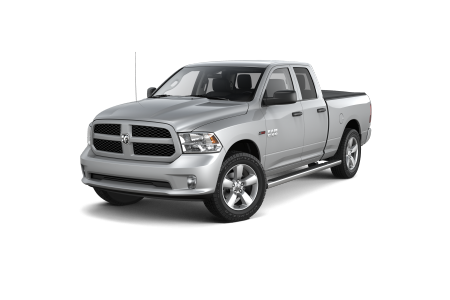 Find a new Ram 1500 at Chrysler Dodge Jeep Ram of Southampton. Overview Trust your tough jobs to a pickup truck that can do it all. At Chrysler Dodge Jeep Ram of Southampton, you can find a new or pre-owned Ram 1500 for sale on Long Island, New York. Combining an assertive design with unbeatable handling, the Ram 1500 delivers an impressive ride. If you are looking for comfort, the luxurious interiors will appeal to you. If you are looking for more carrying capacity, the expansive truck bed will upgrade your cargo space. 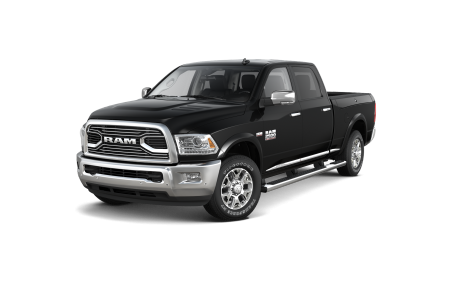 Learn more about the Ram 1500 for sale on Long Island, NY at Chrysler Dodge Jeep Ram of Southampton. Why Us? At Chrysler Dodge Jeep Ram of Southampton, we are committed to offering you a simple and honest car-buying experience. We value our place in the community and strive to maintain our excellent reputation. Our sales, finance, and service professionals will treat you with the care and respect you deserve, every step of the way. If you want to add a reliable truck to your family of vehicles, check out our Ram 1500s for sale on Long Island, NY today. 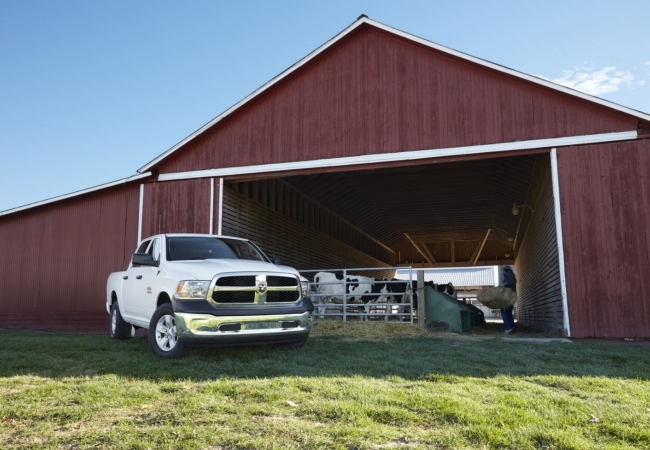 Whether or not you purchase your Ram 1500 from Chrysler Dodge Jeep Ram of Southampton, visit our Ram service center for high-quality auto maintenance and repairs. 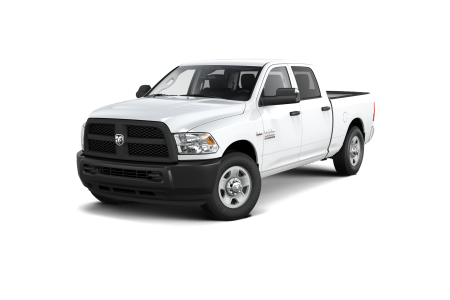 Bring your Ram truck in for a variety of services including oil changes, tire rotations, and engine diagnostics. Our highly trained technicians will have you back on the road as soon as possible. Contact our Ram service department today to schedule your next Ram service appointment.